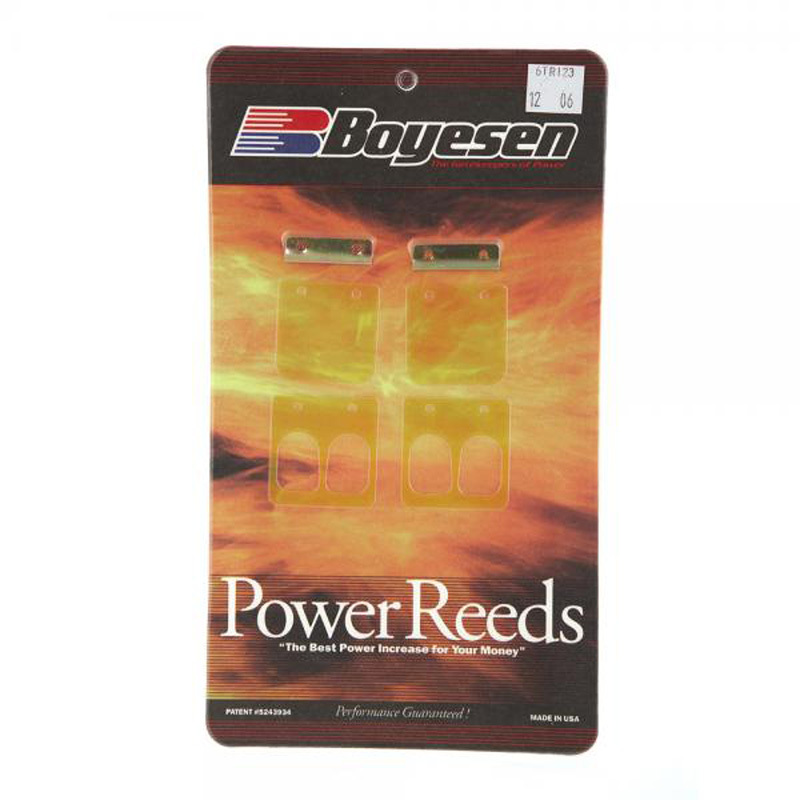 he Boyesen Power reeds are all about increasing air velocity. 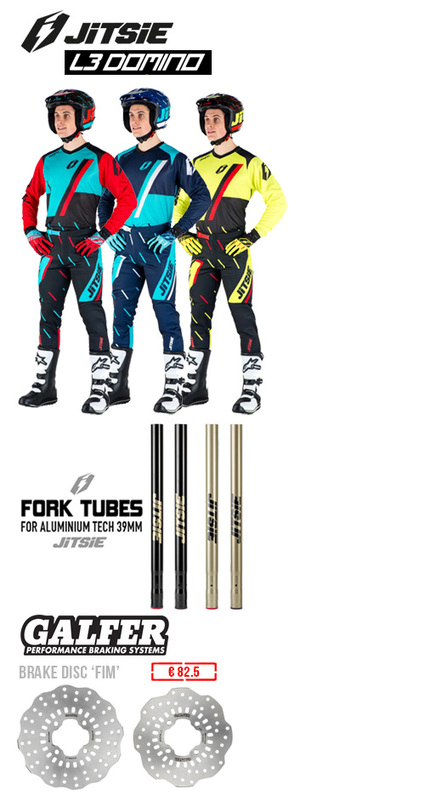 The difference in stiffness between the top and bottom reeds allow the system to respond quickly and accurately to changes in engine pressure. 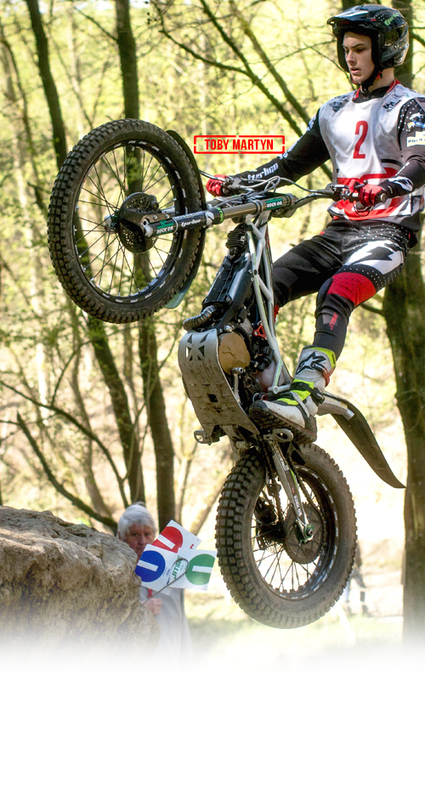 This translates into quicker acceleration, crisper throttle response and increased horsepower throughout the RPM ranges.